QUALITY TOOLS AND EQUIPMENTS is a ISO9001-2008 certified company incorporated in 1997 as a manufacturing activity of Foundry Patterns, Gravity & PDC Dies, and Fiber Molds Press Tools etc. We are Manufacturer, Supplier of Foundry Patterns, Pattern Making, Die Making, Gravity Die Casting Dies, GDC Dies, Pressure Die Casting, PDC Dies, Plastic Die Moulds, Fibre Moulds ( Fiber Molds ), Press Tools. Our setup is situated in Kolhapur, Maharashtra, India and majorly we serve our customers from all over Maharashtra including cities like Kolhapur, Pune, Mumbai, Navi Mumbai, Thane, Nagpur, Nashik, Aurangabad, Solapur, Bhiwandi, Amravati, Malegaon, Nanded, Sangli, Satara, Karad, Jalgaon, Akola, Latur, Ahmednagar, Dhule, Ichalkaranji, Chandrapur, Parbhani, Jalna, Bhusawal, Panvel etc. 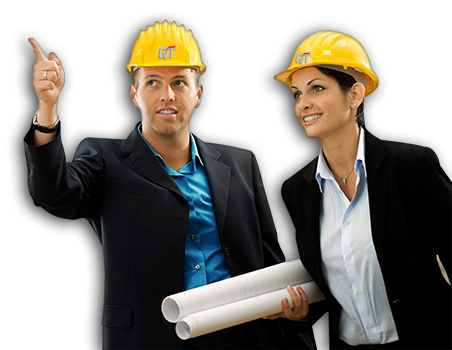 Efficient and Skilled manpower of 34 personnel consisting of well qualified engineers team, aggressive marketing and administrative team and skilled machine operators. The company is working in 2 shifts presently at a capacity of 70 % and Plans to start the 3rd shift as soon as possible. NAME OF COMPANY - QUALITY TOOLS & EQUIPMENT. WORKKING HOURS - 8.00 am onwards around the clock. Xylem water solution ltd. Baroda. BMC Metal cast Ltd. - Jamshedpur. Kirloskar Ebara pimp Ltd. Devas , Kirloskarwadi.